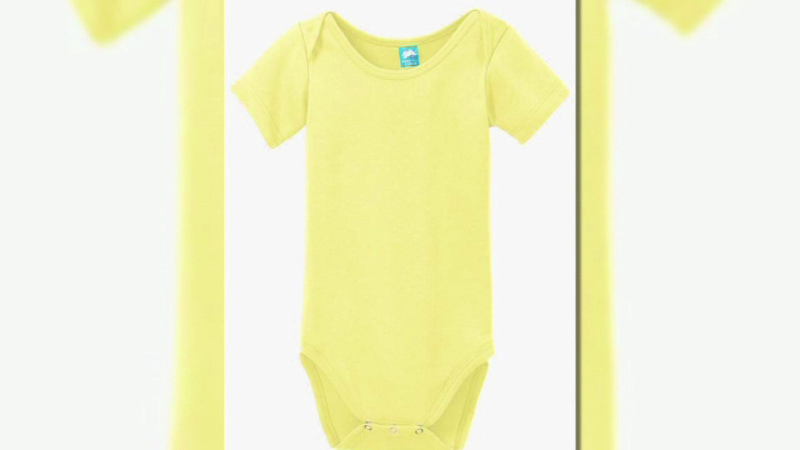 Baby clothing maker Precious Cargo is recalling some of their onesies because of a choking hazard. The recall includes 479,000 onesies with a three-snap bottom closure. The Consumer Product Safety Commission says the snaps on the garments can detach. The onesies were sold as promotional products with a corporate or community organization logo on the front. Consumers are being asked to return the onesies for a full refund.